Welcome to Camelot at Marlboro! It's a Family Matter to Us, Because Your Family Matters.  Experience luxury rental living at Camelot at Marlboro, located in desirable Marlboro, New Jersey. Our community boasts expertly designed townhome and apartment style units with 1-2 bedrooms, up to 2 ½ baths and up to 1,834 square feet of living space. Residents will be able to spend their downtime in our clubhouse with a state-of-the art fitness center, lounge, billiards and game room. During the summer months our outdoor swimming pool with barbeque area will be open for residents to enjoy as well. 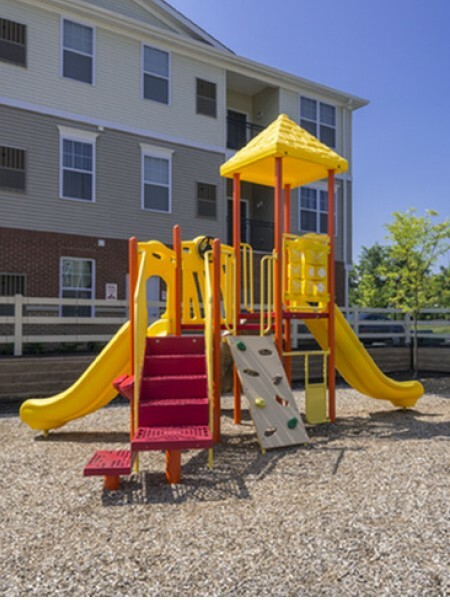 If lounging poolside isn’t your thing, Camelot at Marlboro features a tot lot for young children to play on, as well as a Bark Park for your furry friends to let loose and run around in. Camelot at Marlboro is zoned for Marlboro Township School District, where your children will experience a first-rate education in their own neighborhood. Traveling from this location is made easy with convenient access to Routes 79, 9, and 18. Take a train ride into New York City from the NJTransit station located a short distance away in Aberdeen-Matawan. Residents will enjoy a variety of shopping at Freehold Raceway Mall, New Jersey’s second largest mall. Shop bargains at the area’s outlet centers at Jersey Shore and Jackson Premium Outlets. Not looking to travel far for your everyday essentials? Route 9 boasts major retail stores and restaurants that you will enjoy living in close proximity to. Contact one of our experienced leasing consultants today to find out more about this community!